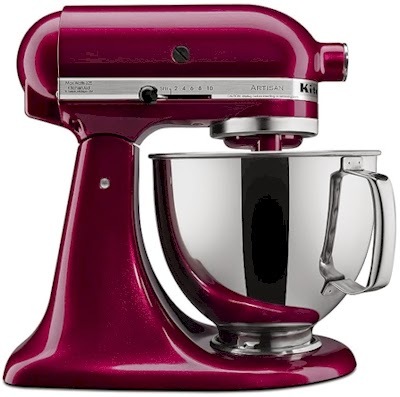 Daily Cheapskate: KOHL'S EARLY BLACK FRIDAY SALE: Get a KitchenAid Artisan 5-quart Stand Mixer for $154 or a KitchenAid Pro 600 6-quart Stand Mixer for $210 after discount, rebate and Kohl's Cash. 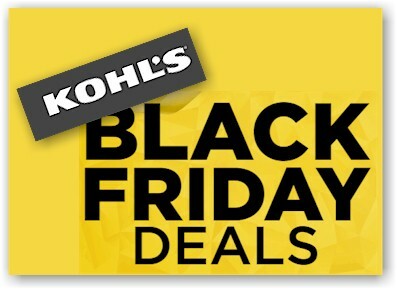 KOHL'S EARLY BLACK FRIDAY SALE: Get a KitchenAid Artisan 5-quart Stand Mixer for $154 or a KitchenAid Pro 600 6-quart Stand Mixer for $210 after discount, rebate and Kohl's Cash. Shipping options: select free in-store pickup or get free shipping on a $50 minimum order or pay $8.95 on orders less than $50. Through 11/25/17, Kohl's will be offering an $15 in Kohl's Cash for every $50 spent, redeemable from 11/26/17 - 12/6/17. 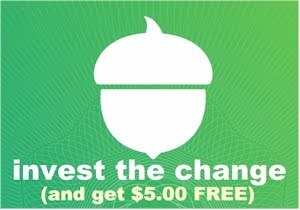 Shipping over $50 is free. You'll get $75 in Kohl's Cash. Submit this $60.00 KitchenAid rebate and you'll receive a Visa Prepaid Card for $60. 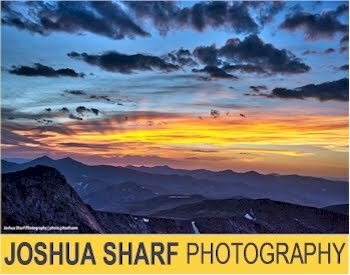 TOTAL: $153.99, after promo code, rebate and Kohl's cash. You'll get $120 in Kohl's Cash (if you buy the filler item. If you don't, you'll get $105 in Kohl's cash. 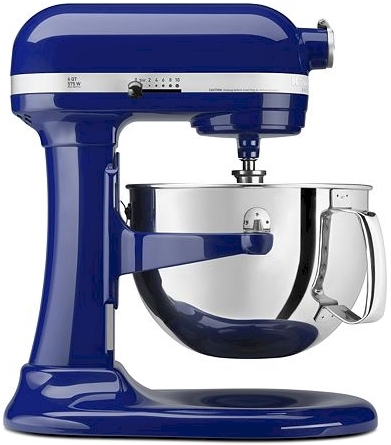 Submit this $70.00 KitchenAid rebate and you'll receive a Visa Prepaid Card for $70. TOTAL: $209.49, after promo code, rebate and Kohl's cash.